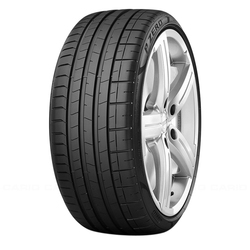 Pirelli P Zero (PZ4) tires are Max Performance Summer tires derived from Pirelli's Formula 1 experience and developed for some of the most exclusive and highest-performing vehicles available. 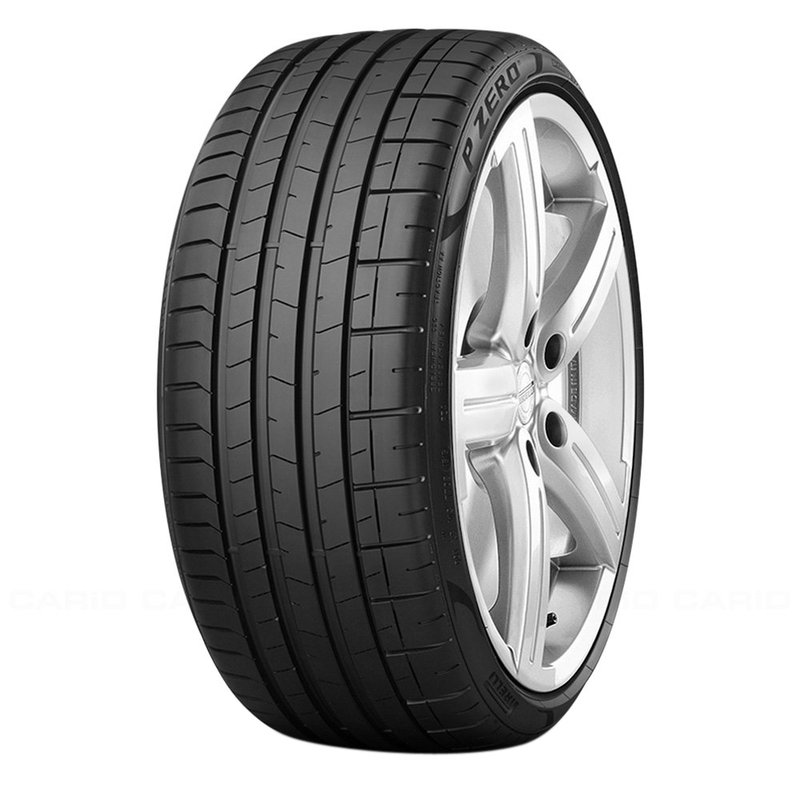 Initially introduced as Original Equipment on the Audi A3 and S3, Lamborghini Huracan LP 580-2 and the Porsche Boxster, Cayman and 911, the P Zero (PZ4) includes replacement tire sizes as well as original equipment fitments. 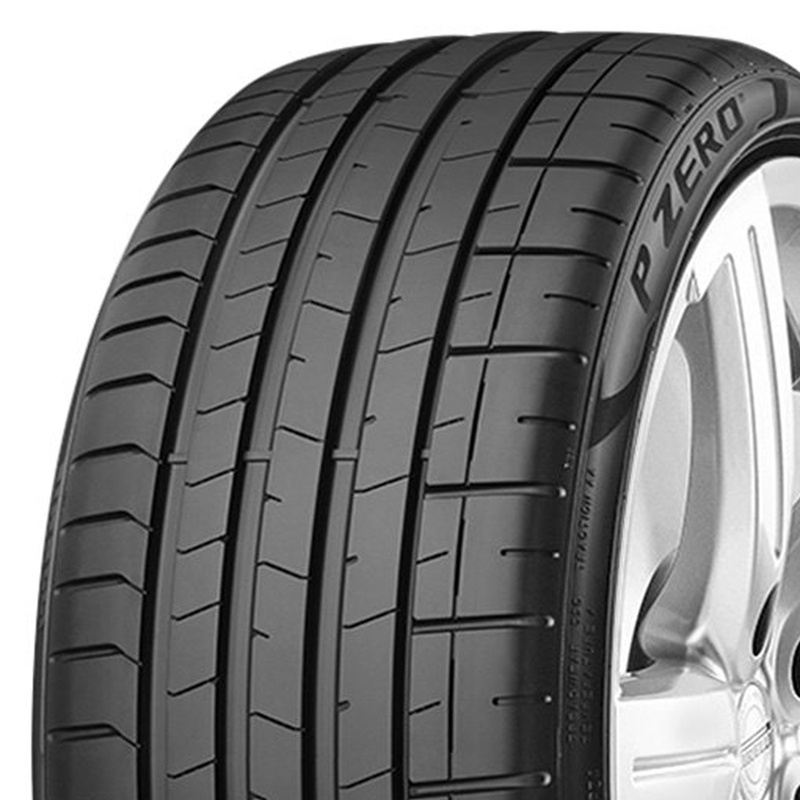 Pirelli's warranty does not cover tires that develop compound cracking due to use in ambient temperatures below 45° Fahrenheit (7° Celsius), so the P Zero (PZ4), like all summer tires, is not intended to be serviced, stored nor driven in near-freezing temperatures, through snow or on ice.